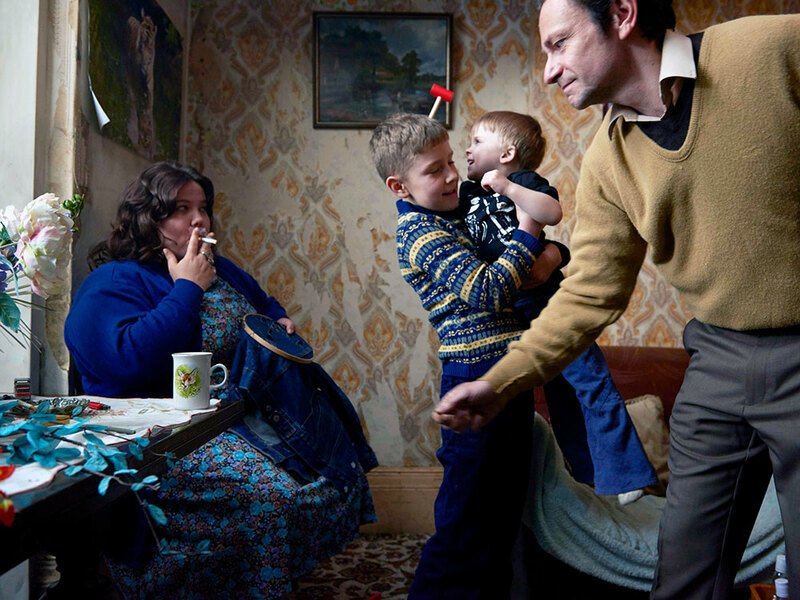 The first feature film by Turner Prize-nominated and Deutsche Börse Prize-winning photographer Richard Billingham focuses on his chaotic upbringing in the West Midlands in the early 1980s. The film revisits the figures of Billingham’s earlier photographs – and the subjects of his 1996 photobook Ray’s a Laugh – his chain-smoking mother Liz and alcoholic father Ray. With an unflinching lack of sentimentality, Billingham reflects on the sometimes brutal domestic life of the family through a series of uncompromising vignettes. This Preview screening is followed by a Q&A with director Richard Billingham.